Safari Sevens is the premier 7-a-side rugby tournament in Africa. The tournament took place From Friday 23rd to Sunday 25th September 2016 where the Kenya Shujaa team reclaimed the Safari Sevens title with a 38-21 win over defending champions Samurai. The Kenya Rugby Union (KRU) required hotel accommodation for 27 participating African and international teams accompanied by their match officials. 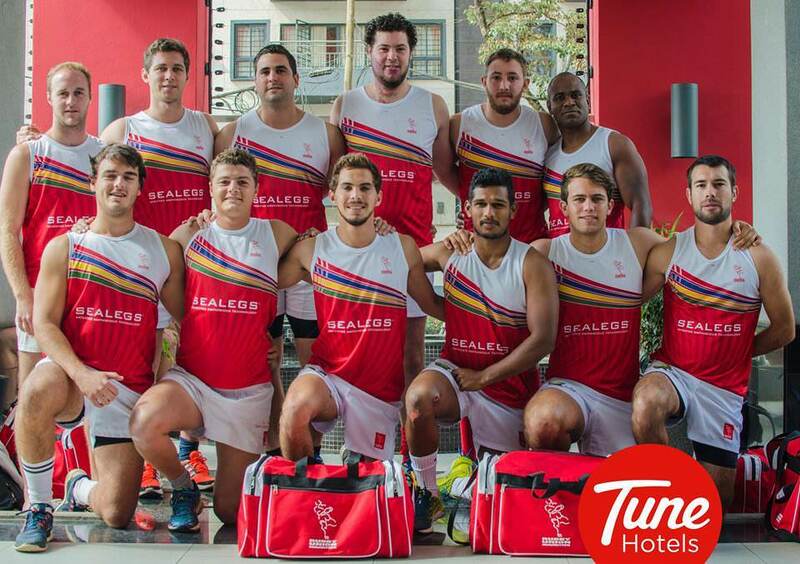 Tune Hotel – Nairobi, Westlands put forward a tender to host the teams. We were delighted to be selected and named the Official Accommodation Partner for the Sevens. The teams stayed with us for a week as they trained for the tournament leading to the match days. It was fantastic to be part of this exciting event!